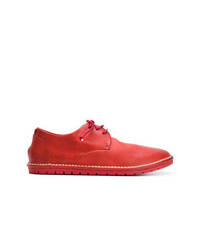 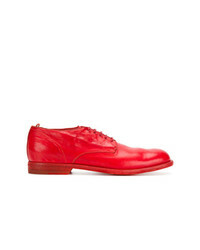 ANATOMIC & CO Villas Wingtip Derby $165 Free US shipping AND returns! Stacy Adams Barclay Plain Toe Derby $100 Free US shipping AND returns! 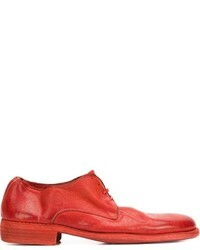 Marsèll Zucca Media Derby Shoes $640 Free US Shipping! 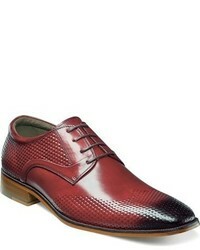 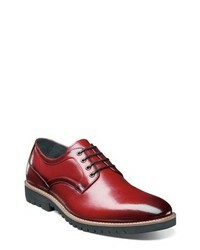 Marsèll Lace Up Shoes $250 $500 Free US Shipping! 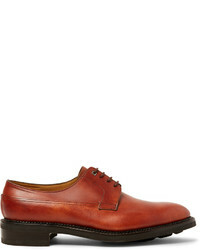 Marsèll Distressed Lace Up Shoes $233 $466 Free US Shipping! 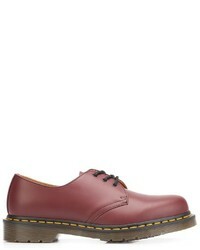 Dr. Martens Stitch Detailed Derby Shoes $159 Free US Shipping! 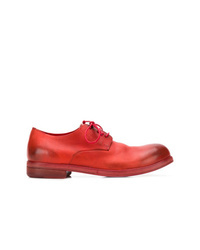 Officine Creative Classic Derby Shoes $511 Free US Shipping! 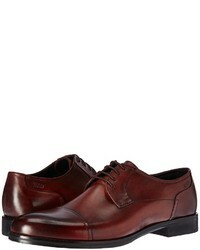 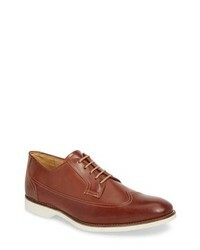 Joseph Classic Derby Shoes $495 Free US Shipping!